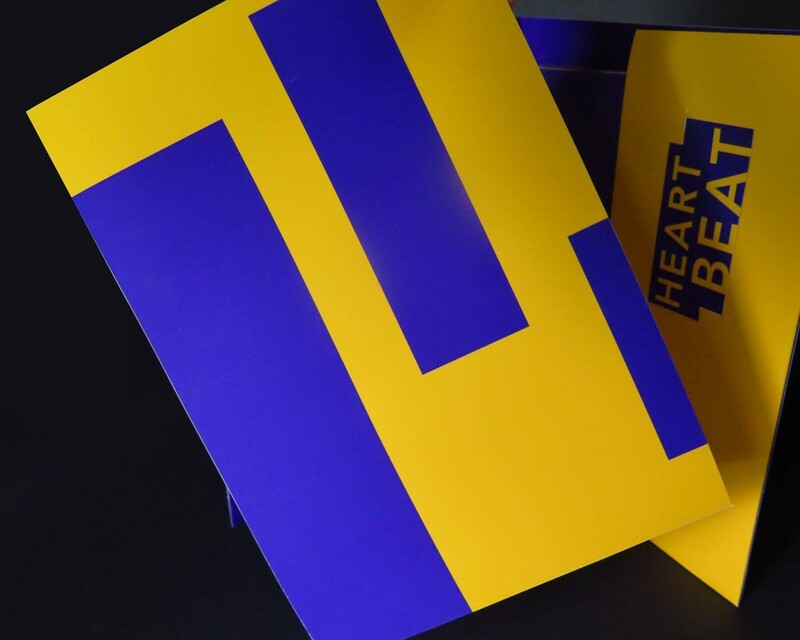 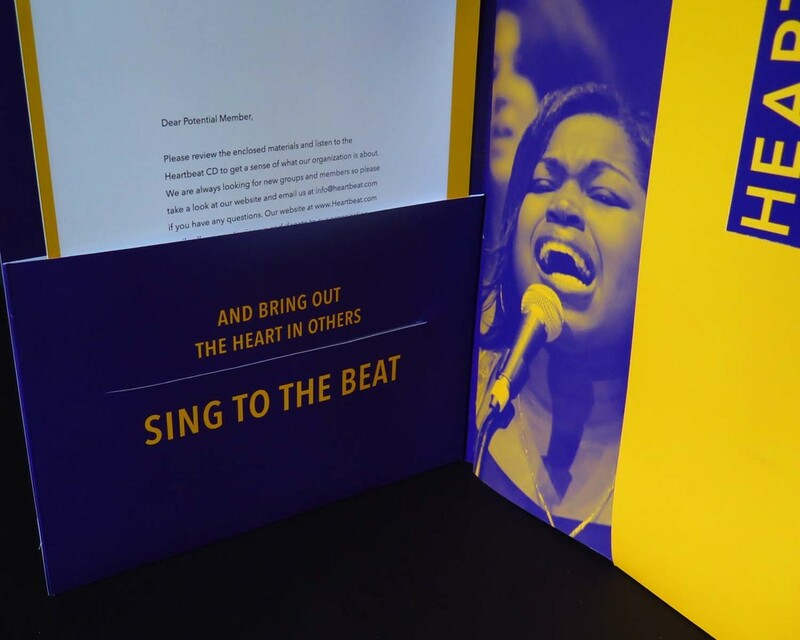 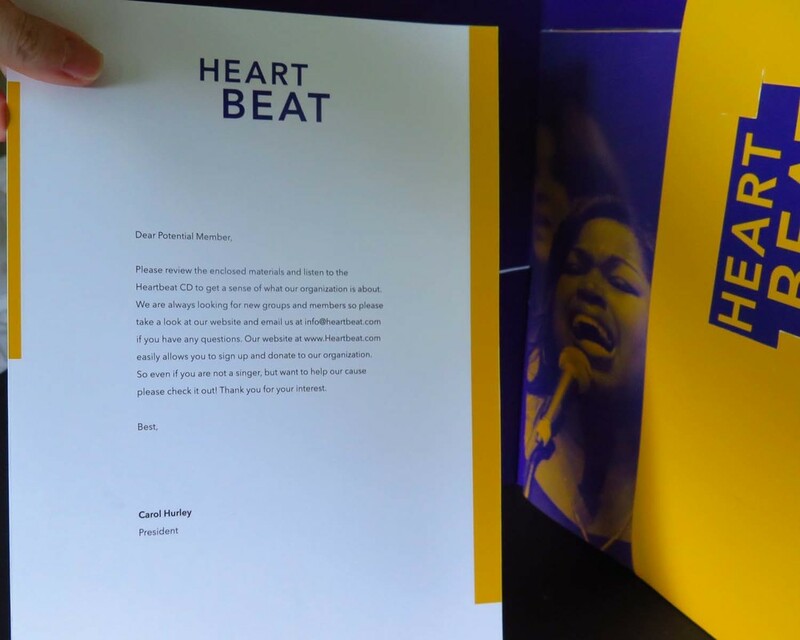 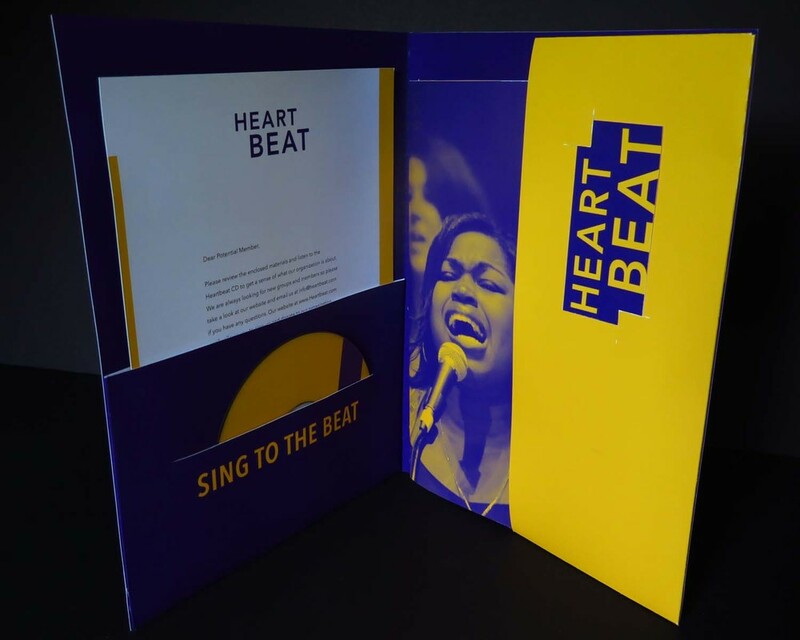 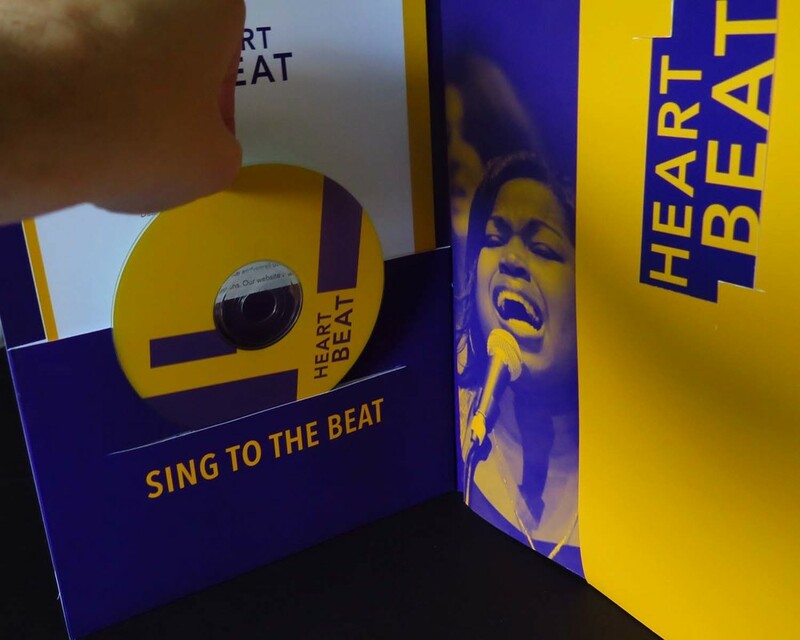 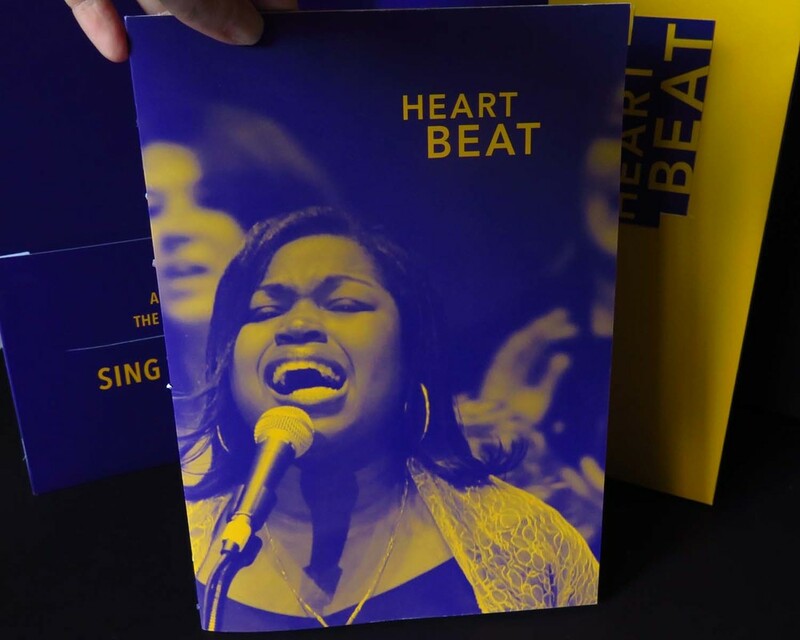 Heartbeat is a non-profit organization that is composed of groups of singers from all over the country. 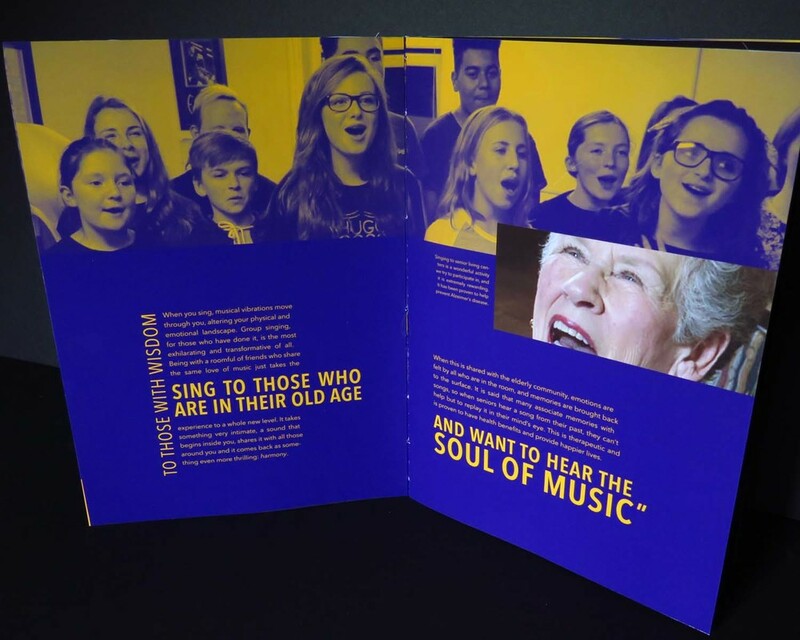 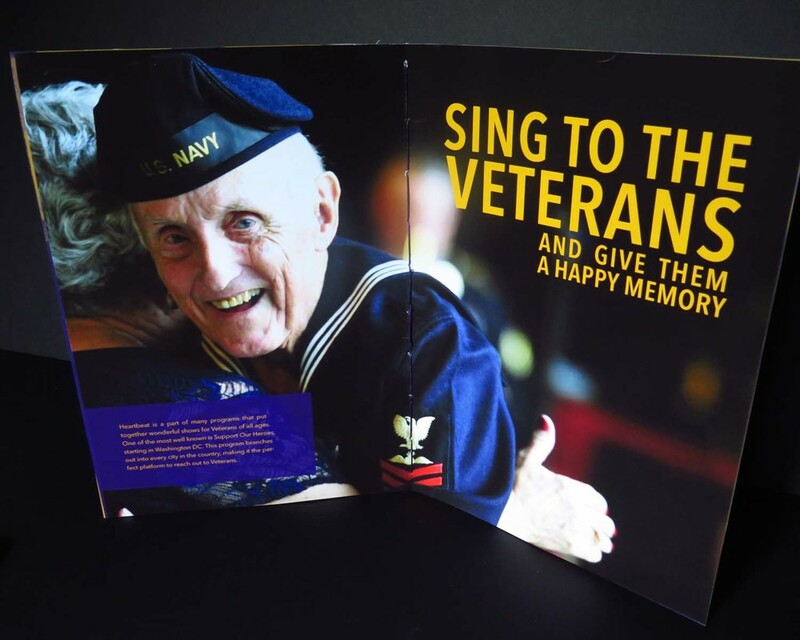 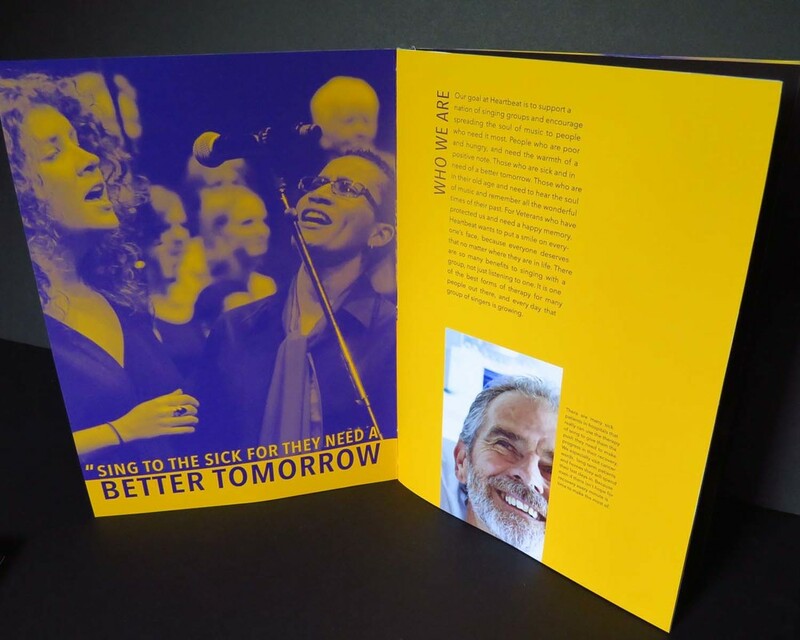 This organization sings for people who need someone to cheer them up for a variety of reasons. 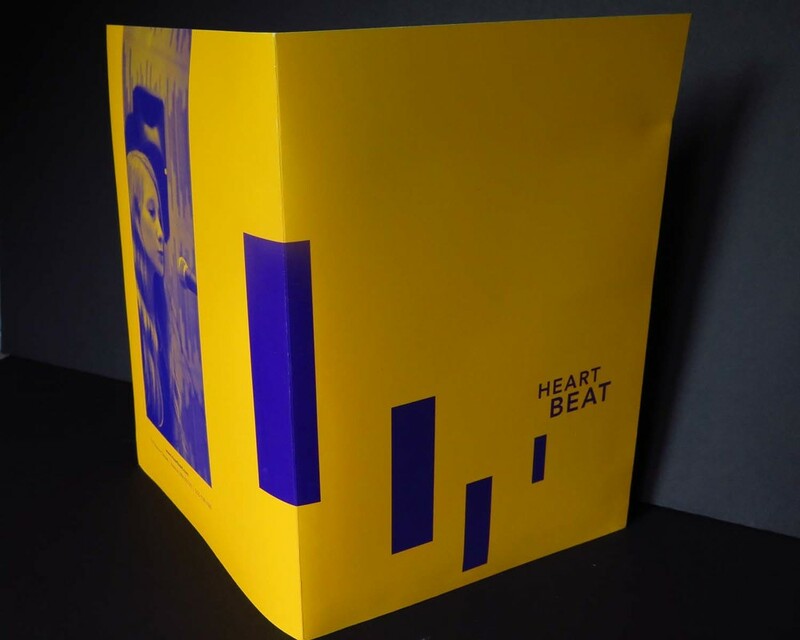 Capturing rhythm and syncopation using piano rectangle shapes and color was the goal.